I have always been a big fan of baseball, it’s one of the reasons why I play softball. Some of my favorite teams are the Giants, The Dodgers, and especially the Cubs. I specifically go for the Cubs because my grandfather had always loved the Cubs. He wasn’t around to see them win the World Series but being able to see the team, that is a connection to someone who I love so deeply win, was a wonderful feeling. 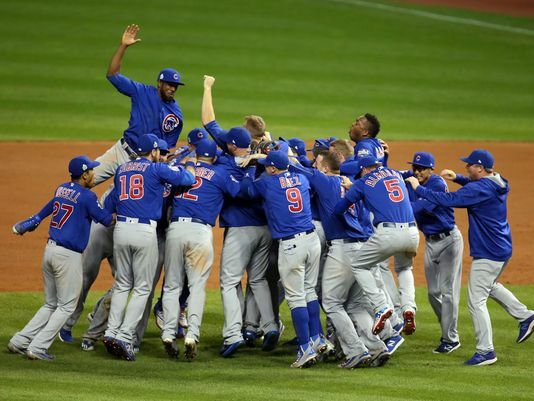 After 108 years of not winning a World Series and having a record of 100 losses, the Chicago Cubs broke the streak, and headed to the playoffs where they won their first World Series since 1908 against the Cleveland Indians.